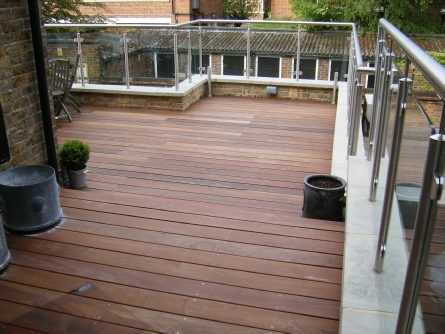 Hardwood decking, flat useable areas which will sustain foot traffic and the occasional summer evening get together! Exterior power, exterior lighting & led step lighting. All these elements comprised the brief for this new roof haven in this gardenless flat in St Johns Wood. The roof deck (above and right) was a very rewarding project. 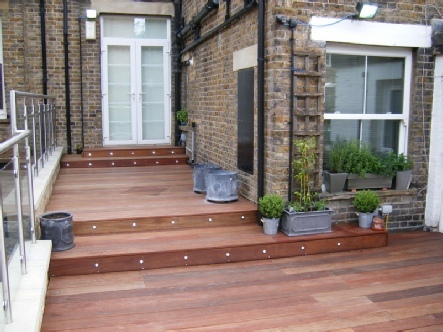 All the decking was Ipe, a very durable Brazilian hardwood. All this was suspended, by way of structural timber work, above an existing flat roof unsuitable for foot traffic. The flat roof was renewed and protected with an EDPM RubberBond membrane. The transformation was incredible. A once unsightly roof was reborn, as an oasis of peace and tranquility. 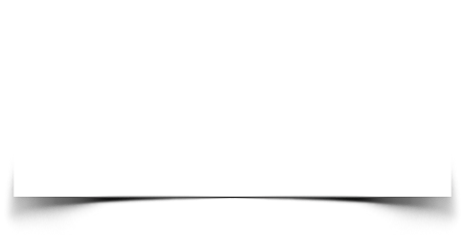 We are also proficient in other forms of carpentry, such as cutting and pitching roofs, flat roof construction, dormers and stud work. We have all the necessary tools and experience to tackle any carpentry job including laminate work top masons mitres, to dado rails, door hanging, skirting, architraves, boxing, flooring, flat-pack assembly, stud partitioning and any other carpentry work you can think of.